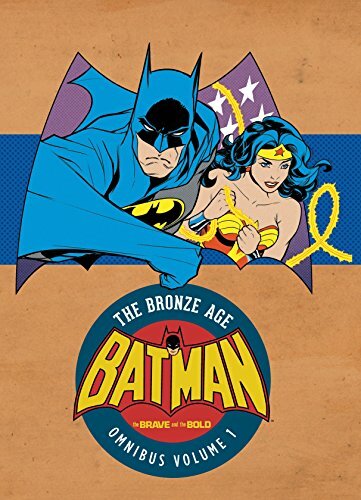 9781401267186 | Dc Comics, September 20, 2016, cover price $75.00 | About this edition: The late ’60s marked the height of Batmania, when fans of the television series and the comic books couldn’t get enough of the Caped Crusader. 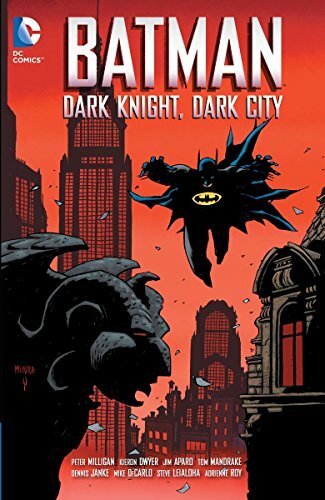 9781401251277 | Dc Comics, February 17, 2015, cover price $16.99 | About this edition: In this epic tale written by Peter Milligan (RED LANTERNS, JUSTICE LEAGUE DARK, SKREEMER), Batman is led through a labyrinthine urban maze by his old nemesis the Riddler, who seems to have changed into an abominable monster with one purpose: to drive Batman insane. 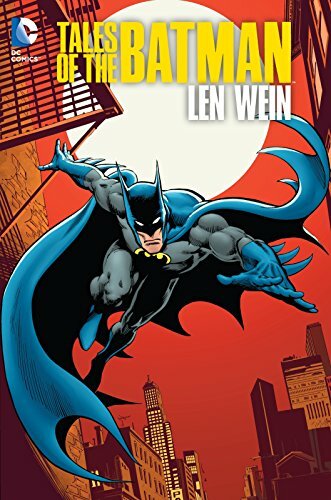 9781401251543, titled "Tales of the Batman: Len Wein" | Dc Comics, December 30, 2014, cover price $49.99 | About this edition: These tales from the 1970s are written by Len Wein, co-creator of Swamp Thing and Wolverine and writer of BEFORE WATCHMEN: OZYMANDIAS. 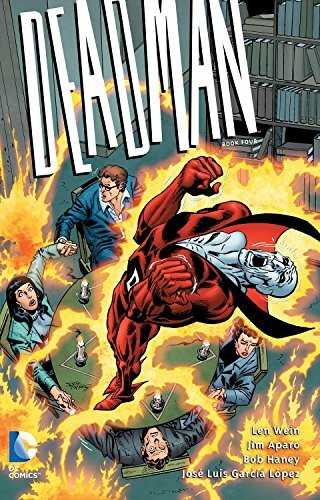 9781401243241 | Dc Comics, January 14, 2014, cover price $14.99 | About this edition: Deadman, the groundbreaking undead super hero driven to find his own murderer, returns in this fourth collection of his 1970s adventures. 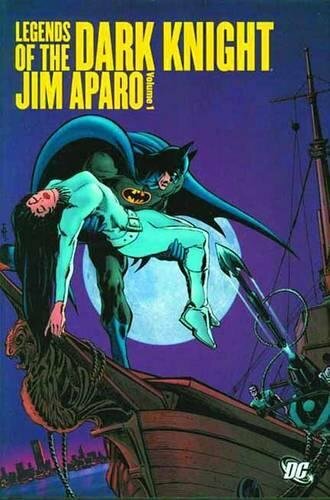 9781401242961 | Dc Comics, October 1, 2013, cover price $49.99 | About this edition: Jim Aparo was one of the premier Batman artists of the 1970s, working primarily on the Batman team-up title THE BRAVE AND THE BOLD. 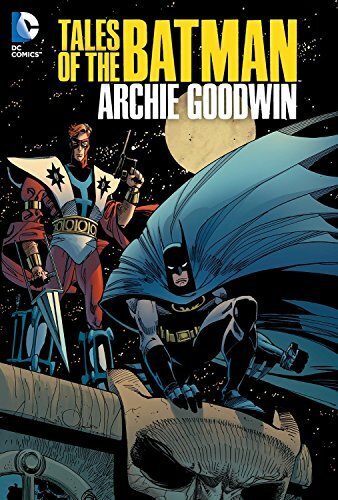 9781401238292, titled "Tales of the Batman: Archie Goodwin" | Dc Comics, July 23, 2013, cover price $39.99 | About this edition: For the first time, the Batman stories from legendary comics writer Archie Goodwin are collected together. 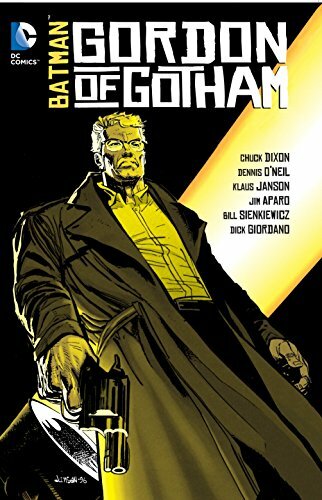 9781781164617 | Gardners Books, September 28, 2012, cover price $35.75 | About this edition: In the final chapter of this series, Bruce Wayne completes his improbable recovery from his broken back and is ready to resume his role as Gotham's protector. 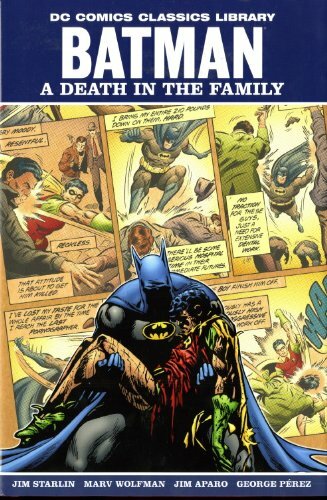 Product Description: The second volume collecting the epic 1990s tale that broke Batman's back in full for the first time. 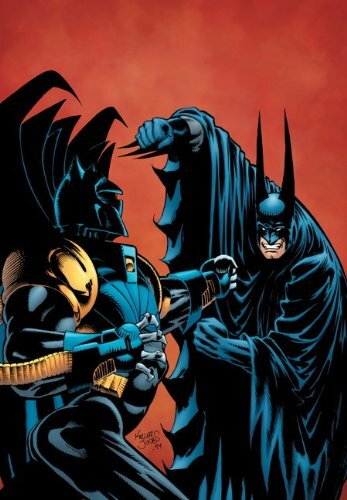 With the denizens of Arkham Asylum on the loose, Batman is defeated by the powerhouse villain Bane. 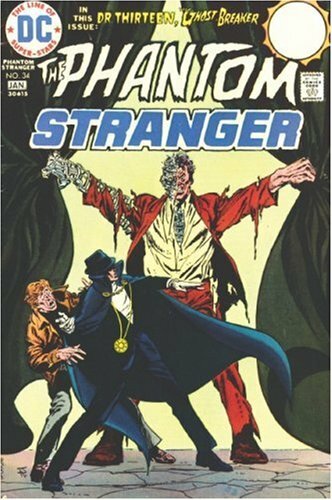 Featuring many chapters that were not including in the previous edition! 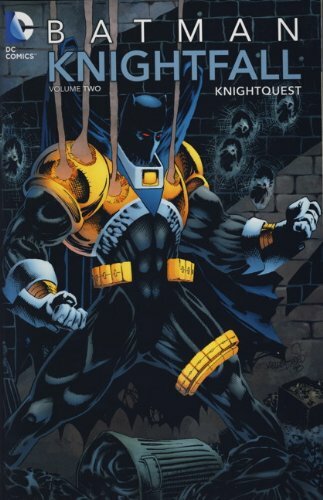 9781781163511 | New edition (Gardners Books, May 29, 2012), cover price $37.80 | About this edition: The second volume collecting the epic 1990s tale that broke Batman's back in full for the first time. 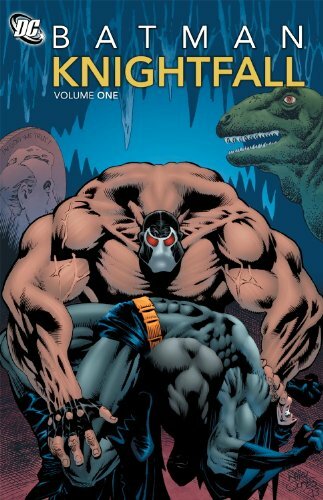 9781401233792 | Dc Comics, May 1, 2012, cover price $29.99 | About this edition: #1 New York Times BestsellerThe villainous Bane breaks the Bat in one of the most popular and well-known Batman tales! 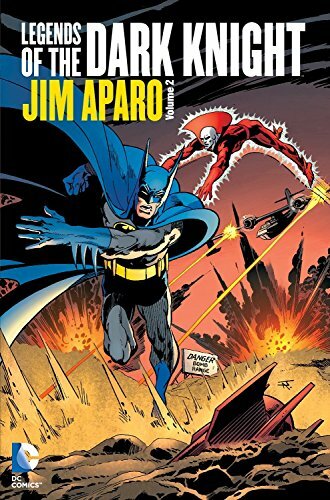 9781401233754 | Dc Comics, April 10, 2012, cover price $49.99 | About this edition: Jim Aparo was one of the premier Batman artists of the 1970s, working primarily on the Batman team-up title THE BRAVE AND THE BOLD. 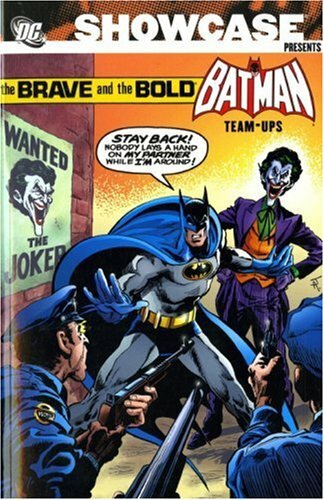 9781848564510 | Gardners Books, October 23, 2009, cover price $50.65 | About this edition: Gotham City is plagued with crime and corruption in places high and low, but one man has taken a stand against evil of all forms: the dark avenger known as Batman.